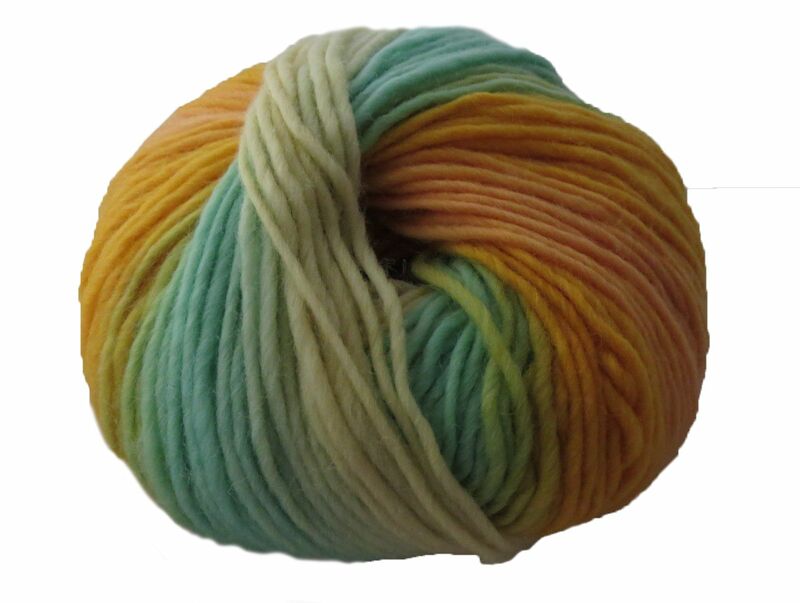 INCAWOOL DESIGN COLOURS by Hjertegarn: exciting multi-coloured aran wool. 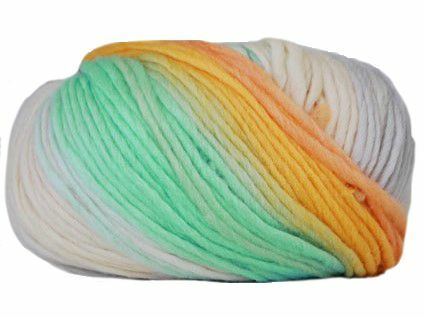 A smooth and pleasing soft roving wool, ideal for felting projects. Pure highland wool, spun with a light twist. Ball size: 100g = 160m approx.